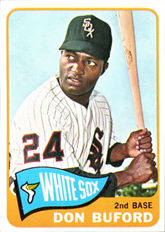 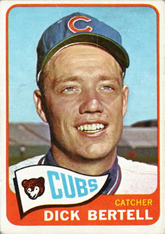 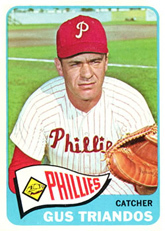 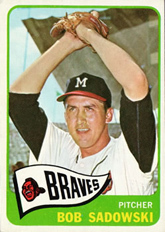 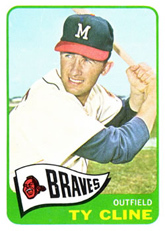 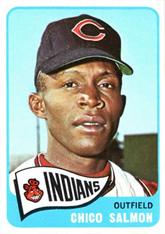 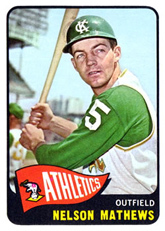 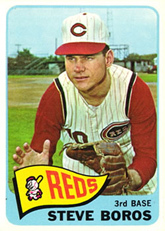 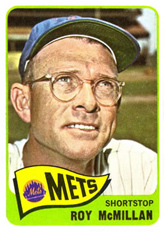 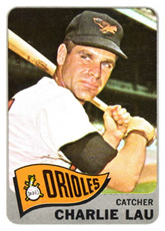 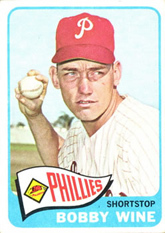 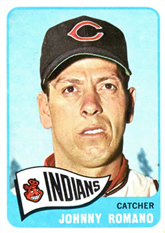 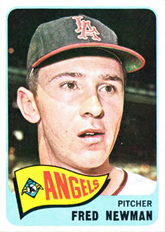 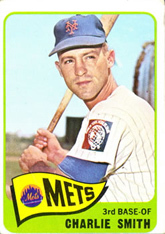 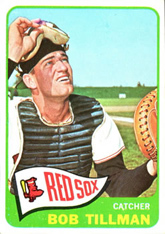 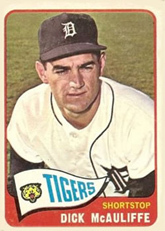 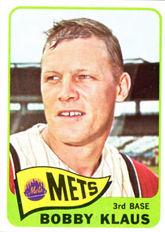 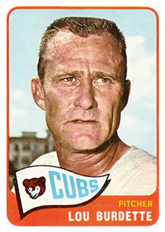 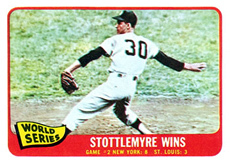 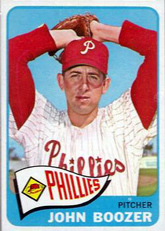 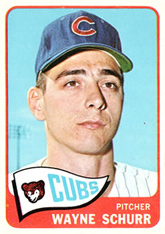 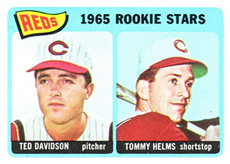 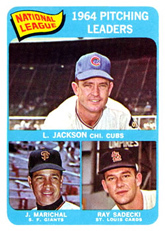 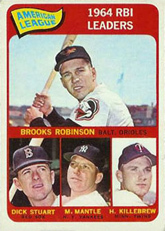 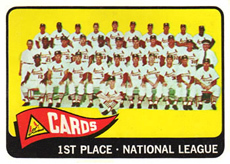 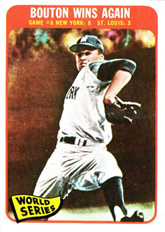 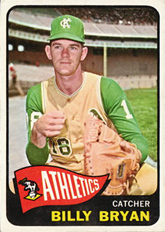 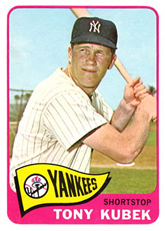 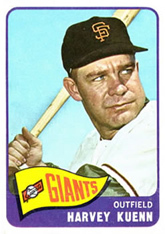 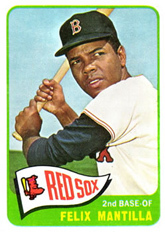 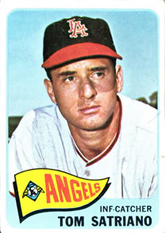 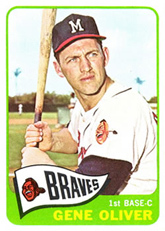 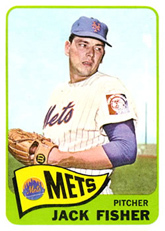 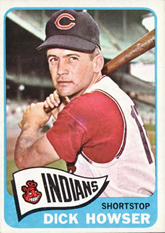 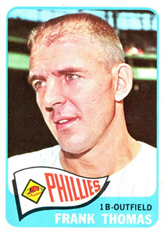 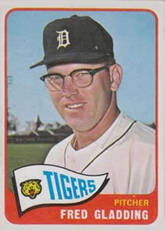 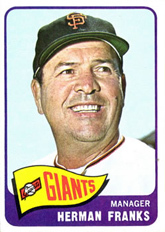 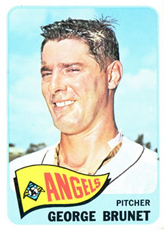 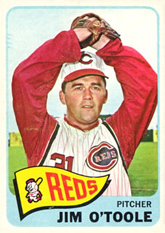 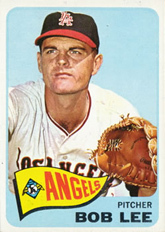 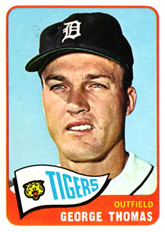 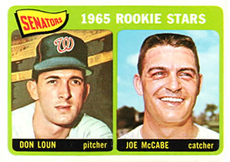 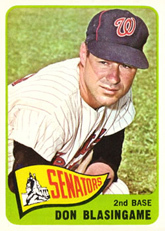 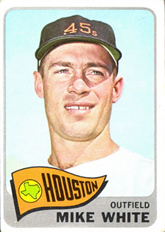 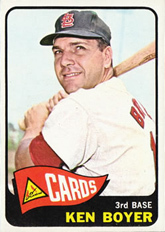 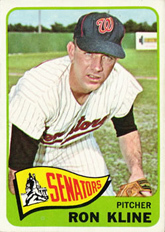 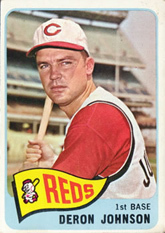 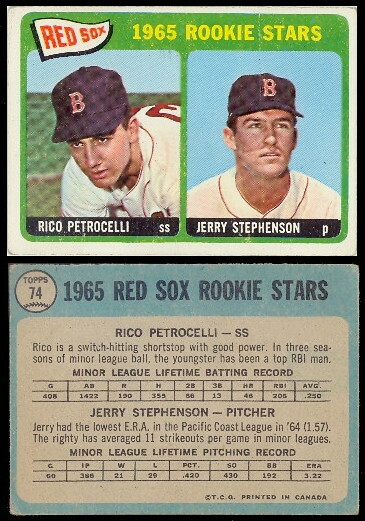 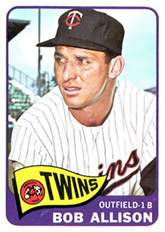 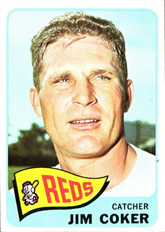 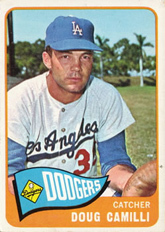 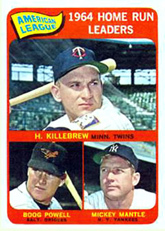 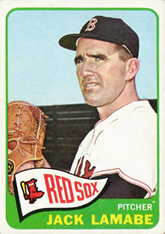 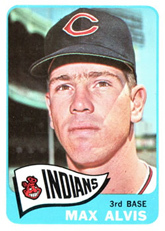 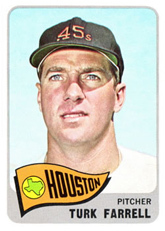 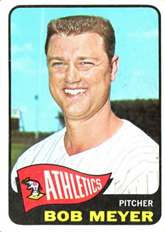 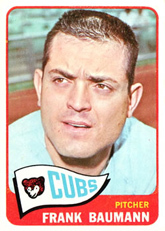 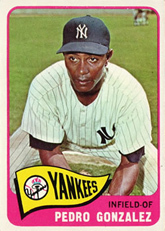 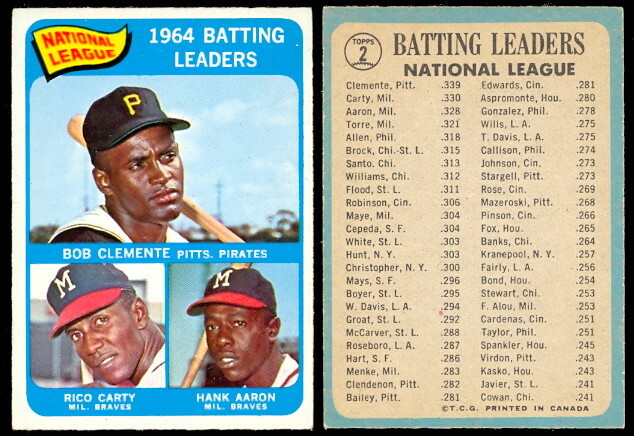 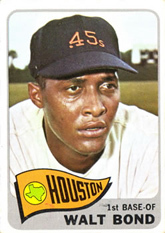 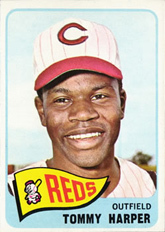 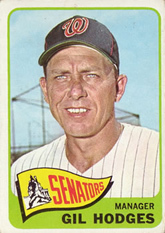 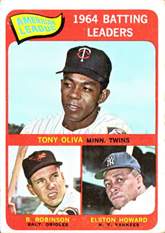 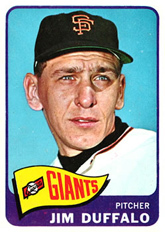 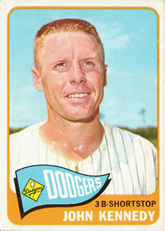 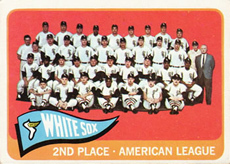 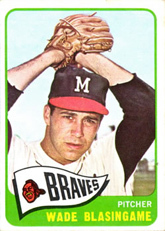 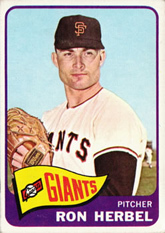 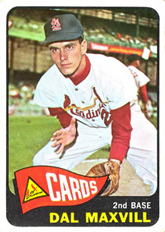 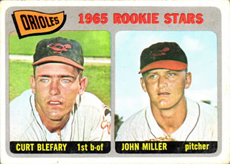 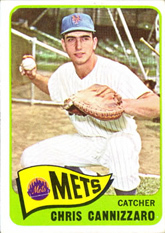 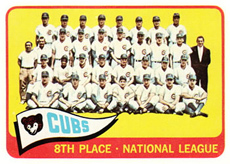 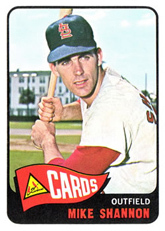 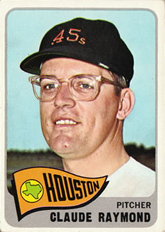 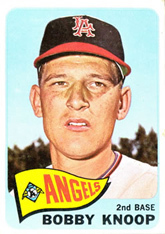 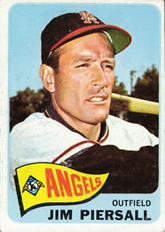 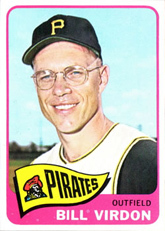 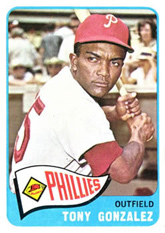 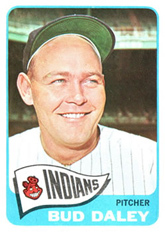 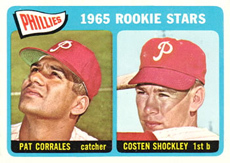 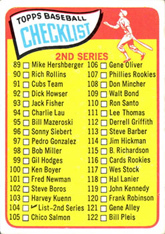 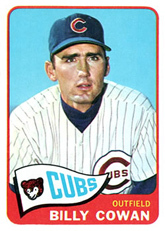 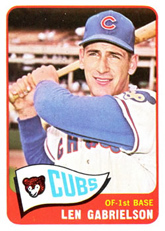 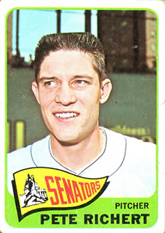 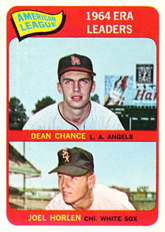 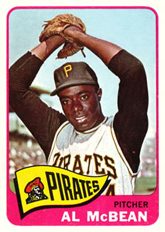 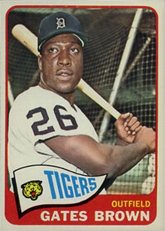 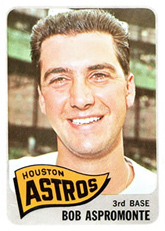 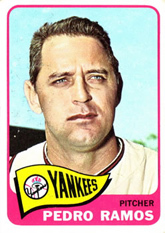 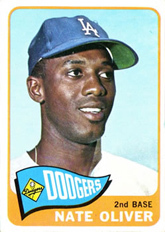 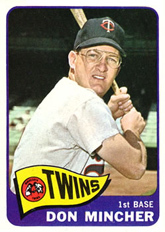 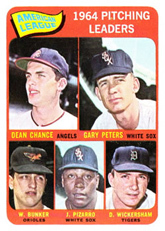 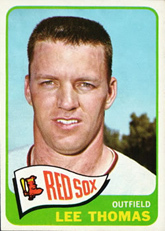 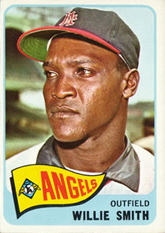 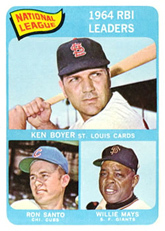 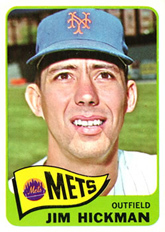 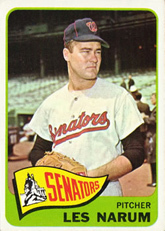 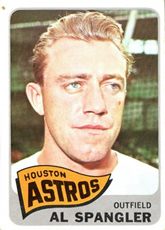 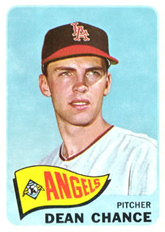 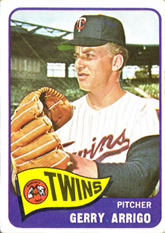 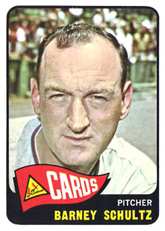 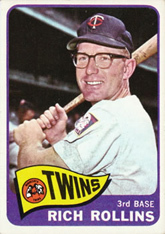 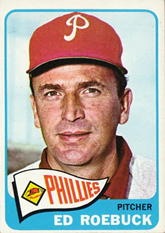 The 1965 OPC Baseball Cards Set is identical in design as the 65 Topps Set but only consists of the first 283 cards. 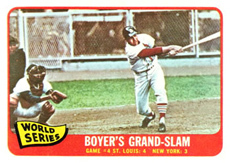 The Canadian issue was printed on grey paper stock measuring the standard 2 1/2" x 3 1/2". 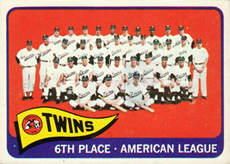 The words "Printed in Canada" appear on the back. 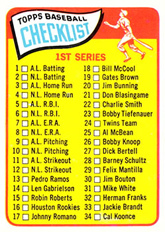 Some of the Key Rookie and Star cards include: Joe Morgan, Al Kaline, Hank Aaron, Willie Mays, Pete Rose, Roger Maris, Roberto Clemente, both Robinsons and Leader Cards of Mantle, Clemente, Mays, Robinson, Koufax.